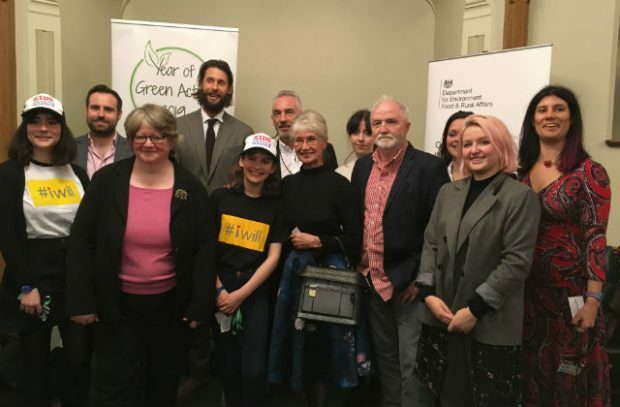 On today's blog we're looking at Year of Green Action ambassadors, Government action to improve air quality: response to Friends of the Earth analysis and Schools and communities receiving a million free tree saplings. 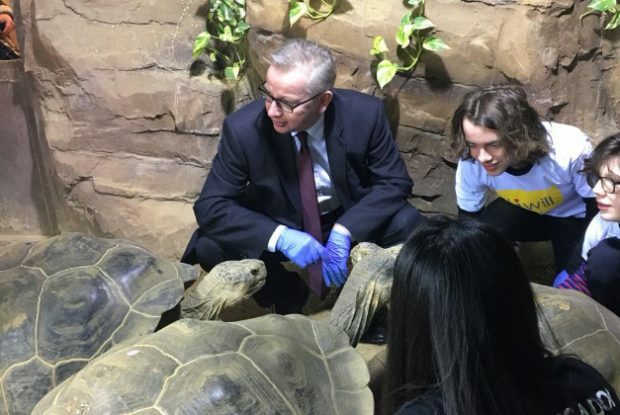 In today's blog, the Environment Secretary Michael Gove launches Year of Green Action at London Zoo. 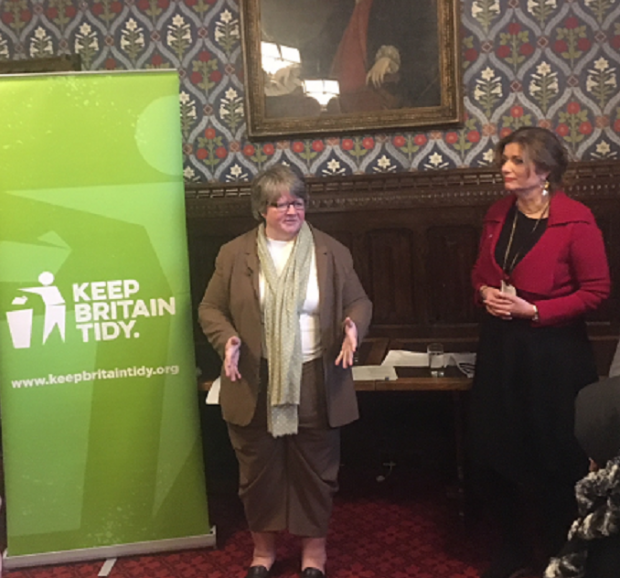 Environment Minister Therese Coffey attends the Great British Spring Clean 2019 launch. 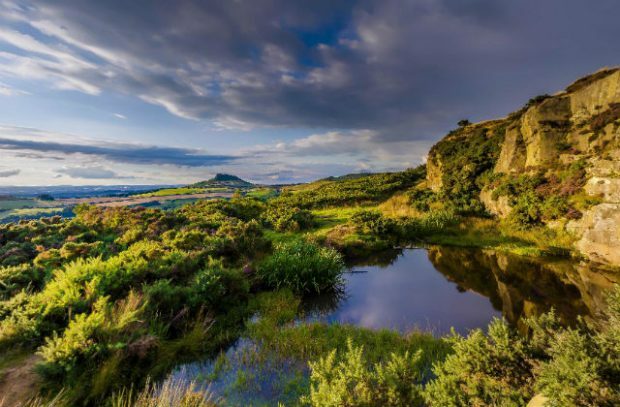 First anniversary of 25 Year Environment Plan and coverage of waste incineration in the I.